Once you named an organism you have to assign an appropriate position in a systematic frame work of classification. This frame work is called taxonomic hierarchy by which the taxonomic groups are arranged in a definite order from higher to lower categories. 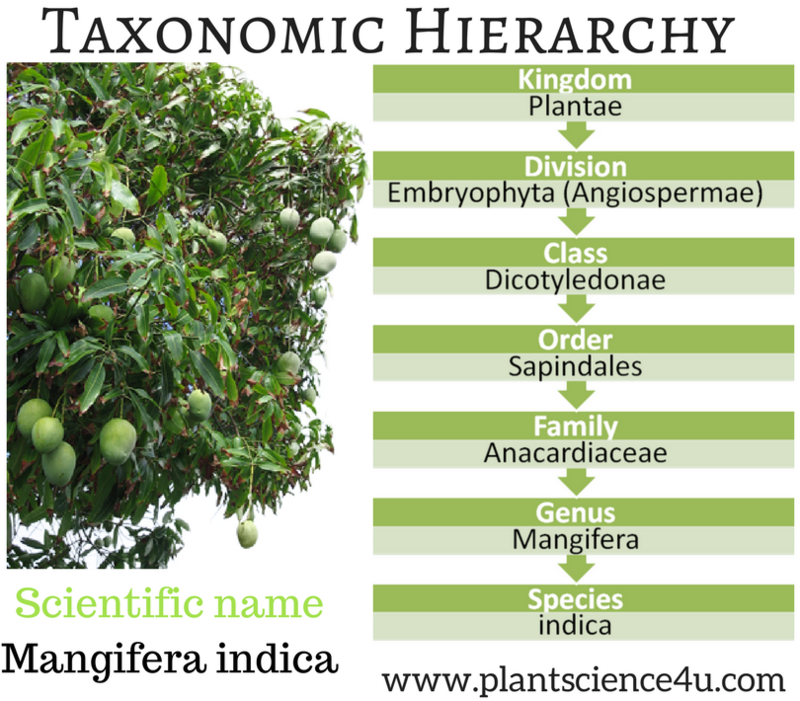 Each category in the hierarchy is considered as a taxonomic unit and is known as taxon. The categories used in the classification of plants are kingdom, division, class, order, family, genus and species. In the case of animals instead of division, phylum is used. These categories are ranked on above the other, called hierarchy. Kingdom is the highest and species is the lowest category in this hierarchy. ICBN (International Code of Botanical Nomenclature) recognizes 12 main ranks: Kingdom, Class, Order, Family, Tribe, Genus, Section, Series, Species, Varieties and Form with adequate provision for designing sub categories below each rank (sub division, sub class, sub genus, sub species, sub variety etc).